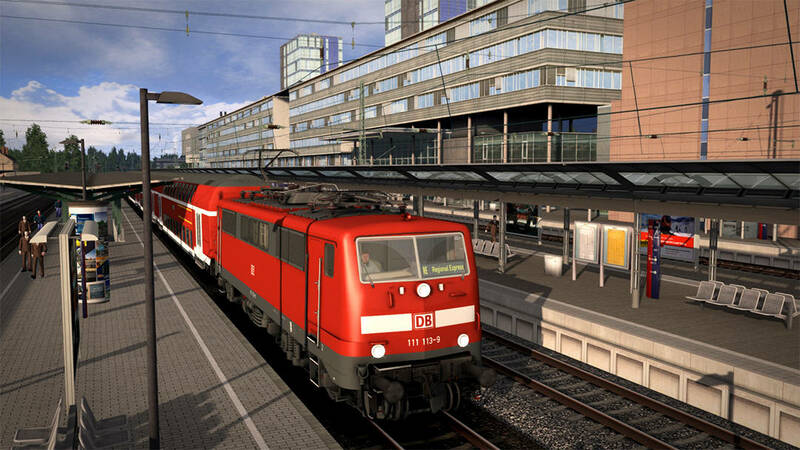 The Rhine Valley Railway, which was founded in the 1830s and opened in 1855, is one of the most important in Germany, ferrying local and international passenger and freight traffic, almost always operating at peak capacity. 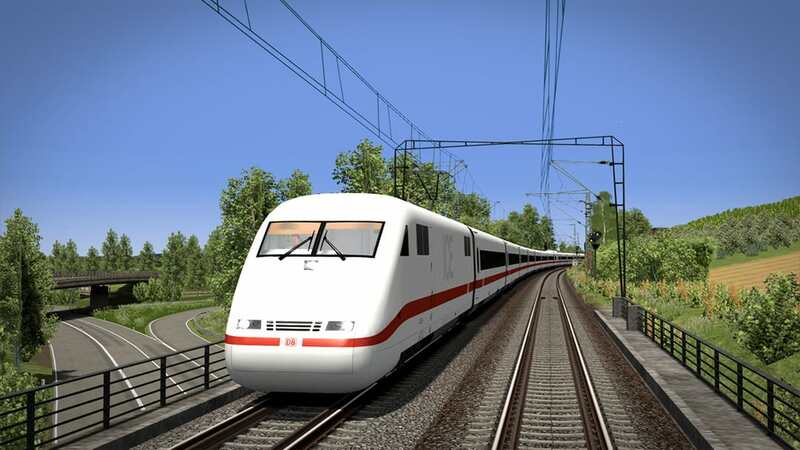 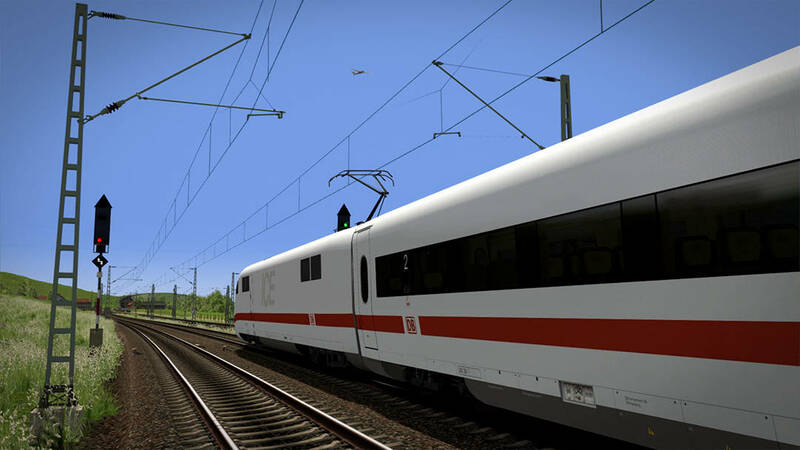 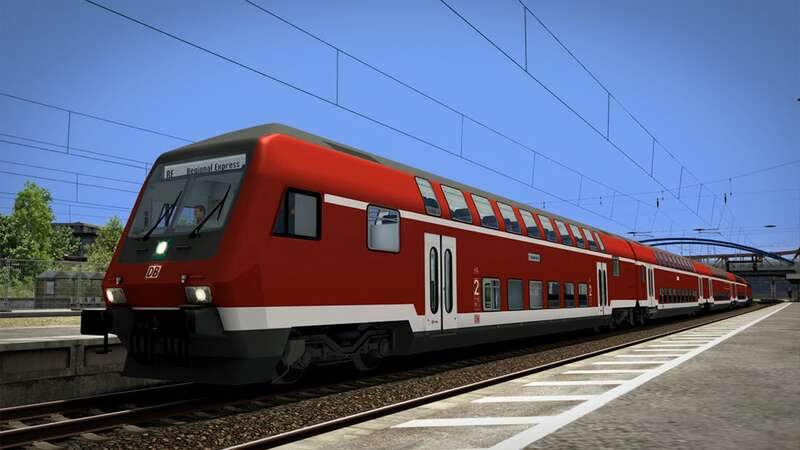 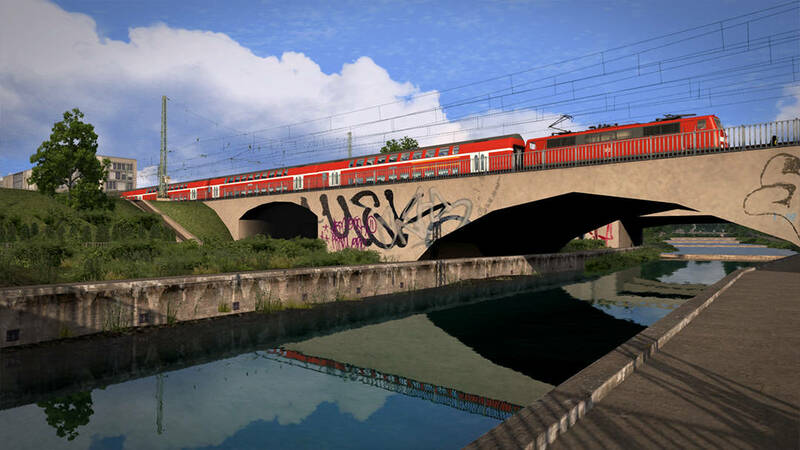 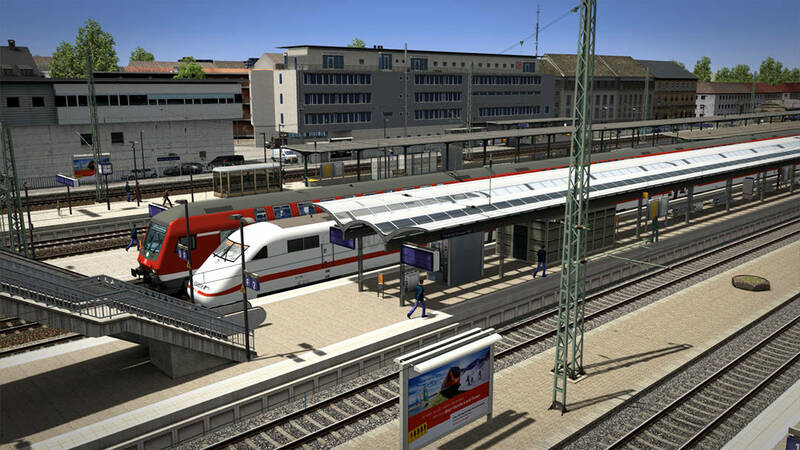 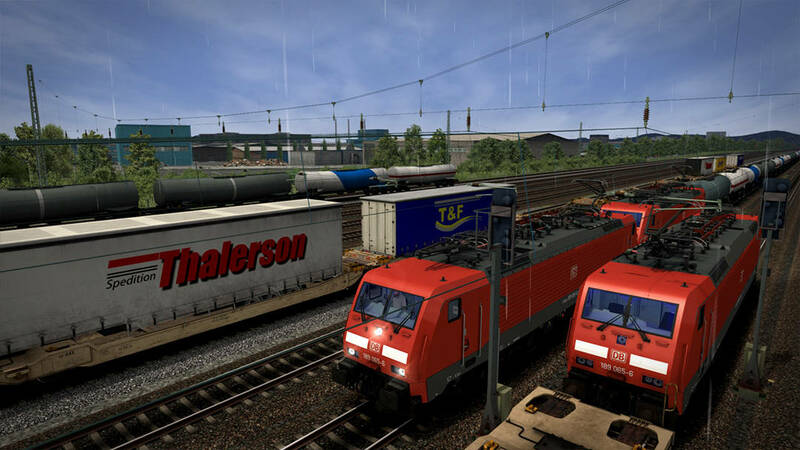 The route from Aerosoft is set around 2013/14 and covers the 60 km section between Freiburg (Germany) and Basel (Switzerland), including the newly built high speed line, taking the route to over 80 km of expertly crafted railway which is yours to explore. 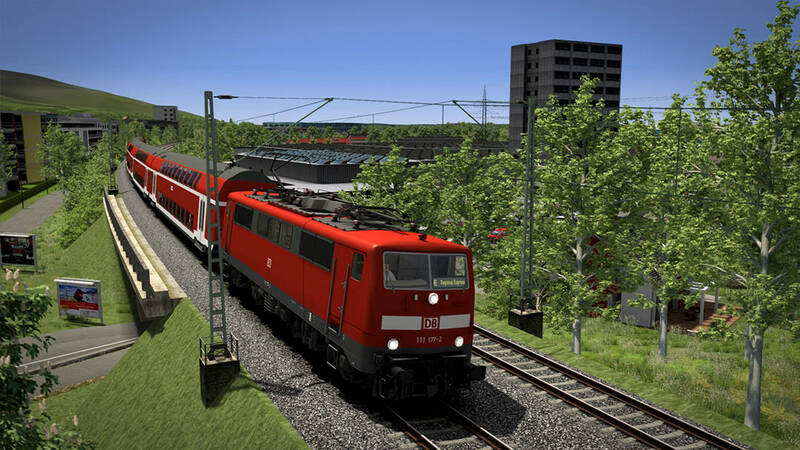 Combine that with 2 locomotives, the DB BR 111 and 189, plus the addition of the ICE 1, and you have a package unlike any other!